Works of Milán, Narváez, Dowland, Reusner, Roncalli, Bach and troubadour music; guitar and voice. 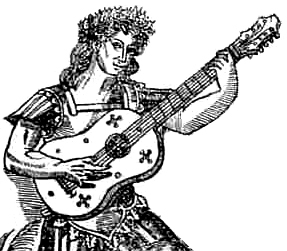 The guitar is related to the repertoire of the lute and the vihuela as the piano is to the harpsichord or organ. This magical instrument, as Stravinsky said referring to Andrés Segovia’s guitar “sounds little, but goes far”; has given me the opportunity to immerse myself in the works of great and historical composers such as those recorded in ‘Ancient Mosaic with Guitar’. I consider it a privilege to be able to receive through their scores, the sensitivity of such maestros. The works of Reusner, Milan, Roncalli, etc, sound good on the modern Spanish guitar, a direct descendant of all those old instruments for which they were written. I just had to play them freely and with respect, feeling them as part of the guitar and without trying to make them sound as anything other than what they intrinsically are. 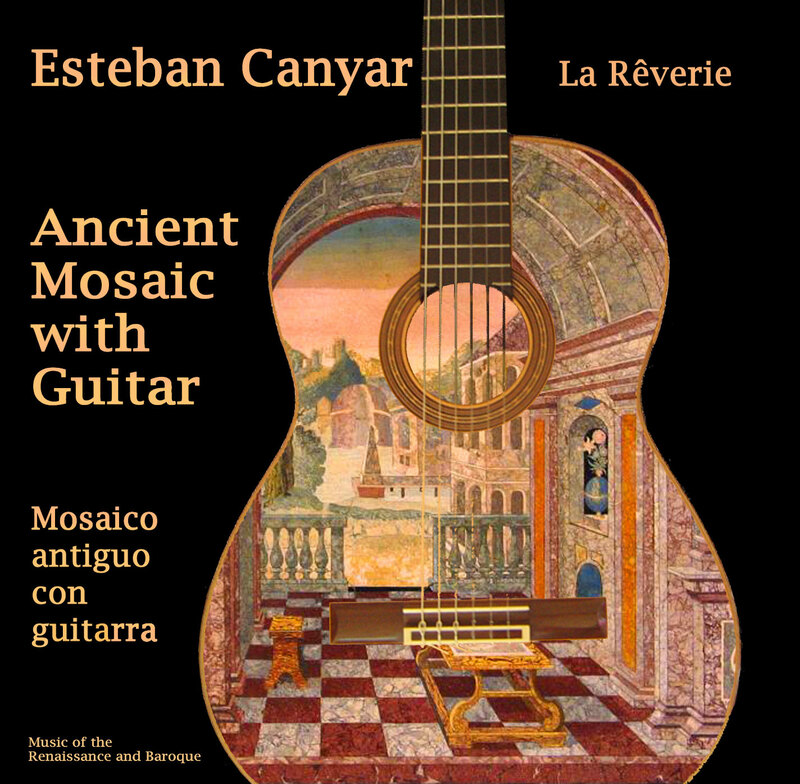 The recording of ‘Ancient Mosaic with Guitar’ was made several times over the last few years. I never consciously set out to make an album like this, I was simply interested in a particular piece, and so studied and recorded it. Finally, I found I had enough stylistically homogenous material to produce a CD. Two musical friends participated: the soprano Palmira Irisarri, who sings on tracks 3, 5, 7, 10, 13 and 15, and the percussionist Ángel Martín, who plays on track 16. My thanks to both of them. It was very gratifying for me to work with Palmira Irisarri, an excellent soprano and musicologist. Her singing is distinguished by her sweet, natural timbre and the perfect tuning of her voice. No doubt her style is perfectly suited for these Spanish Renaissance pieces, so often interpreted with later centuries’ approaches. Track 16, “Improvisation about Quand voie”, deserves a separate paragraph. It is not an old piece, but is based on a familiar melody in the repertoire of the troubadours “Quand voie la flor nouvelle”, anonymous. This is a recreation of the original, but with a completely modern interpretation, adding parts of my own composition. 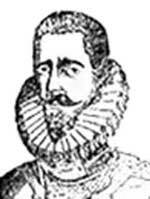 Luis de Milán (1500 – 1561) was the author of the first printed book on the vihuela in Spain, in 1536. His work is predominated by the homophonic style but with an instrumentation completely independant from the vocal music, so it’s aesthetically advanced for its time. Also, it is one of the first works that gives instructions on how to mark time in music. There are four villancicos and one soneto from his book “Libro de música de vihuela de mano intitulado El Maestro”, edited in Valencia. 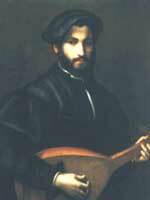 The Granadian Luis de Narváez (1500 – 1550) was an instrumentalist and composer. He was at the service of, amongst others, the Empress Elizabeth, wife of Charles V, and Prince Philip, whom he accompanied occasionally on his travels throughout Europe. “The Song of the Emperor”, which appears in this recording, was a transcription for the vihuela from the original work of Josquin’s “Mille Regretz” delighting Charles V, as it was amongst his favourites. Both the “Canción del Emperador” and the villancico “Arded, corazón, arded” are part of the “Los seys Libros del Delphin, de música de cifra para tañer vihuela” published in Valladolid in 1538. In the work of this renowned composer we can observe the predominance of counterpoint, although with certain touches of polyphonic vocal technique. John Dowland (1563 – 1626), famous in his day as a lutist and singer was almost forgotten during the eighteenth and nineteenth centuries but was strongly revived in the twentieth century. He is one of the greatest English composers of all time. His musical language has a distinct and unmistakable sound, essentially melancholic, as befitted this period. It is often described using the title of one of his historical works: “Semper Dowland, semper dolens“ (always Dowland, always doleful). 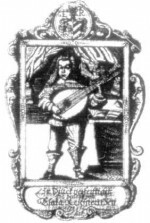 Esaias Reusner (son), Löwenberg (1636-1679) was one of the great German virtuosos of the baroque lute. His music contains Germanic organization and Italian inspiration. He wrote two collections of Lute Suites: “Testudinis deliciae” and “Neue Lauten-Früchte”. Despite being relatively unknown, he has an important place in music history as he was the first German composer to use the French style and because his works constitute the first documents within the development of instrumental suites. His music had a significant influence on Seventeenth-century Germany. Antonio Ludovico Roncalli (1654 – 1713). There is very little information about this Italian composer. The quality of his work is way superior to its historical recognition. We know that he belonged to the nobility, and held the title of count. In 1692, in the city of Bergamo, he published a collection of suites for baroque guitar, entitled “Capricci Armonici sopra la chitarra spagnola”. In 1881, Oscar Chilesotti transcribed it for the modern 6-stringed guitar. The work consists of nine complete suites that are frequently found in the repertoire of many guitarists. The “Passacaglia” of the “Suite in G minor”, in this recording, became very famous in its time and was used by Otto Respighi in his Ancient Aires and Dances. With Johann Sebastian Bach (1685 – 1750) the counterpoint style reaches its climax, and is in some ways a summary of all the music that precedes it. 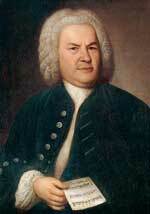 Nowadays many people consider Bach the greatest composer of all time. His music is endowed with great vitality, organization and complexity. Here we offer one movement of Suite No. 1 for solo cello, transcribed for the guitar, an instrument that is particularly suited to the musical style of this genius from Eisenach. lá’nd’io passava sol per mio destino. tese fra l’herba ond’ é verde il camminato. chi desidera thesor, chi fama e honore. et morir alfin per troppo amore. que non faré màs vida en ella. levayme con vos poys soys miñya vida. porqué days falla a ningen. Yo os veggo que burlays. yo non vos queiré mas ben. Milán, Narváez, Dowland, Reusner, Roncalli, Bach and arrangements of trovadore musics. Enjoy our album Ancient Mosaic with Guitar or listen to a selected track on Spotify, for free.